Three people are dead following a house fire in Cleveland early Sunday morning, according to the Cleveland Fire Department. 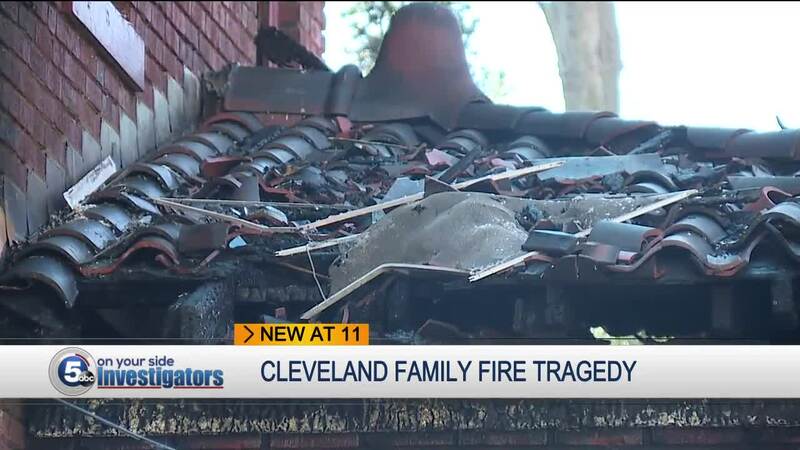 CLEVELAND — Three people are dead following a house fire in Cleveland early Sunday morning, according to the Cleveland Fire Department. Firefighters responded to the house fire in the 1200 block of East 99th Street. 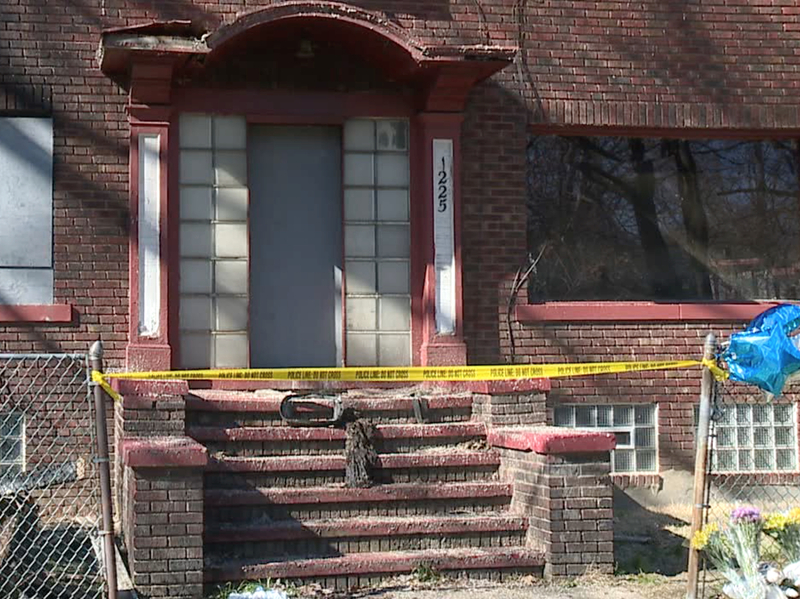 Tramela Allen told News 5 she is now dealing with an extreme sense of loss as she looks at the burned up remains of her family's classic home on Cleveland's east side. The family confirmed the smoke and flames on Sunday morning, April 14, claimed the life of 85-year-old Mary Allen, 61-year-old Kenneth Allen and 31-year-old Charett Allen. "I can't even begin to explain how much I miss them, I miss them now, I'm never going to see them again," Allen said. "We've been in this home for 51 years, just over five decades, I can't even imagine not being able to come here." The Allen family has set-up a GoFundMe page to help them deal with this extreme loss. Two first responders were injured in the fire. A firefighter was struck by a piece of clay tile from the roof and an EMS worker was cut by a tile from the roof. Both of the first responders were transported to a nearby hospital in stable condition. Donations to the family can also be made here .